The Lenovo ThinkPad X1 Extreme is aimed at working professionals who need a thin and lightweight laptop with great performance. It measures 18.4mm thick and weighs 1.7kg. It features eighth-generation Intel Core processors, an Nvidia GeForce 1050Ti graphics card, up to 64GB of system memory, dual solid-state drive options with up to a total capacity of 2TB and a 15.6-inch display. It also comes with decent connectivity options, including two USB 3.1 ports, two USB-C ports and an HDMI 2.0 port. The compatible fast lens for Canon's first full-frame mirrorless camera EOS R is here. The RF 28-70mm f/2 L zoom lens has a huge f/2 aperture across its entire focal range of 28mm to 70mm. It is the equivalent of having several prime lenses, but at a much lower cost and offering more convenience. 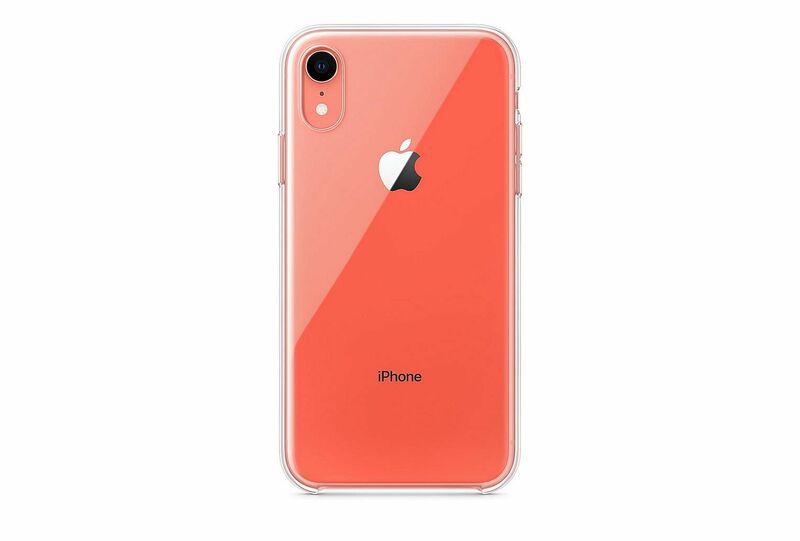 This is the first clear smartphone case by Apple and also its first for the iPhone XR. It is made with a blend of clear polycarbonate and flexible thermoplastic polyurethane, with a scratch-resistant coating applied to the interior and exterior. 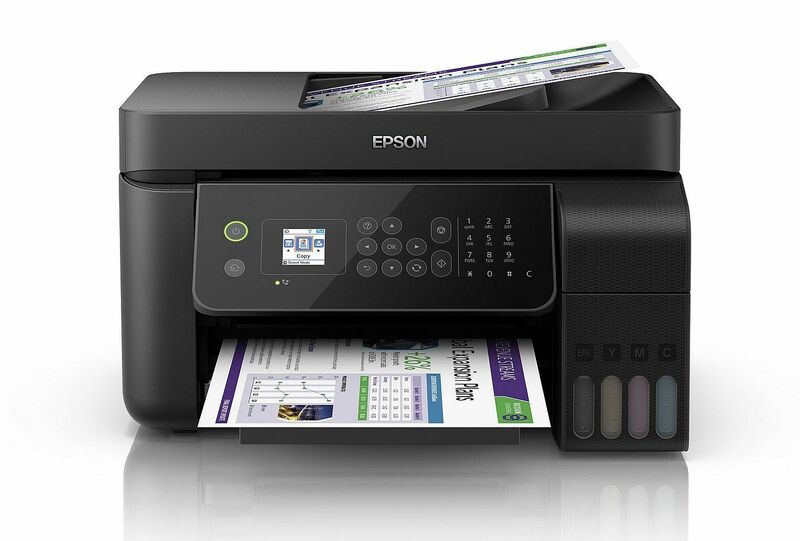 This four-in-one inkjet printer lets you print, copy, scan and fax and comes with Wi-Fi and Ethernet connectivity. It can print up to 33 monochrome pages a minute and up to 15 colour pages a minute. It also supports 4R borderless photo printing. It boasts an ultra-high print yield of up to 4,500 monochrome pages and up to 7,500 colour pages, thanks to its four-colour high-yield ink bottles. 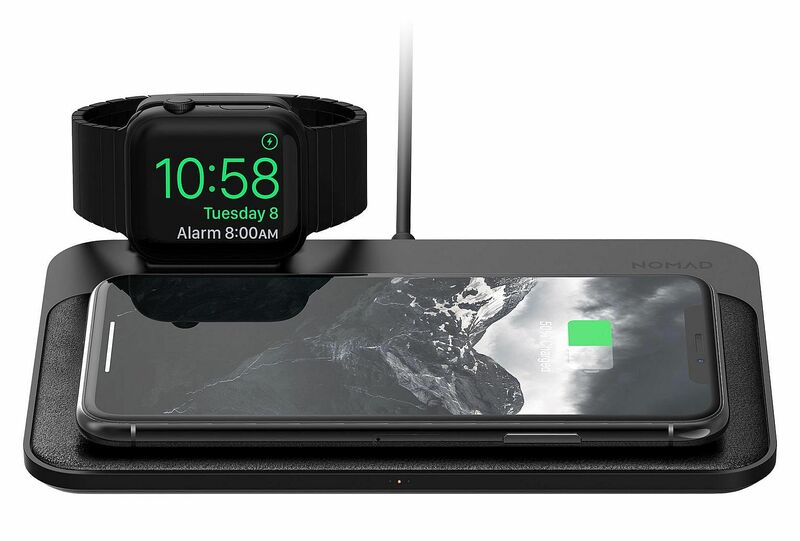 Charge your Apple Watch and iPhone X in style with the Nomad Base Station Apple Watch Edition charging station. It has a sleek aircraft-grade aluminium gunmetal-finish frame with a padded leather wireless charging surface. Three 7.5W Qi-certified wireless charging coils let you charge your iPhone regardless of its orientation. You can charge your Apple Watch and iPhone at the same time. 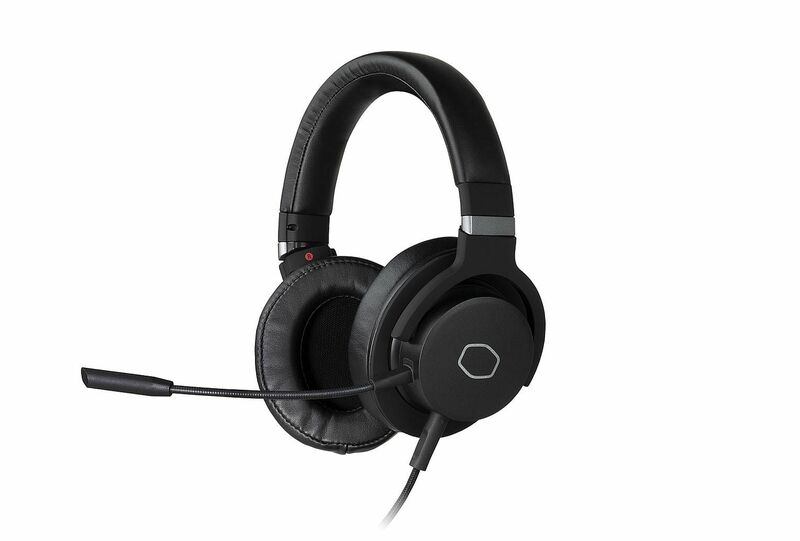 The Cooler Master MH752 is an affordable virtual surround sound gaming headset. It features 40mm neodymium drivers and a USB digital-to-analogue converter that provides virtual 7.1 surround sound.